David Burrowes sang as a chorister at Canterbury Cathedral. He was awarded a choral scholarship to Gonville and Caius College, Cambridge where he read Music, following which he spent five years as a member of the Ulster Orchestra in Belfast. of St. John’s Smith Square, as well as performing extensively with the Philharmonia and Royal Philharmonic Orchestras. 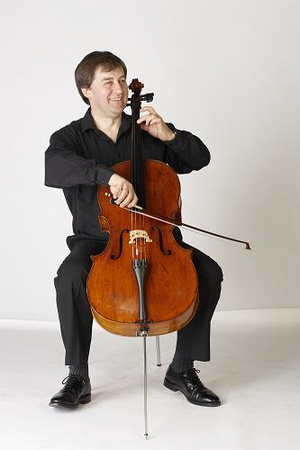 He was Principal Cello of English Classical Players from 1991-2011.
of the Opera since 1998 and he is also currently Principal Cello of Worthing Symphony Orchestra and Southern Pro Musica. David Burrowes has held the post of Associate Lecturer at the University of Surrey since 2000. He is Director of the annual Pro Corda Plus: Cello Course and has coached cello with a number of Youth Orchestras in Great Britain. 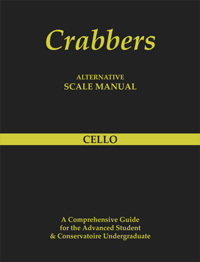 In addition he has taught at the Guildhall School of Music and Drama and given masterclasses for the London Cello Society.